The number of tourists visiting the Greek capital on short breaks has risen dramatically over the past 5 years prompting investments by major hotel groups. 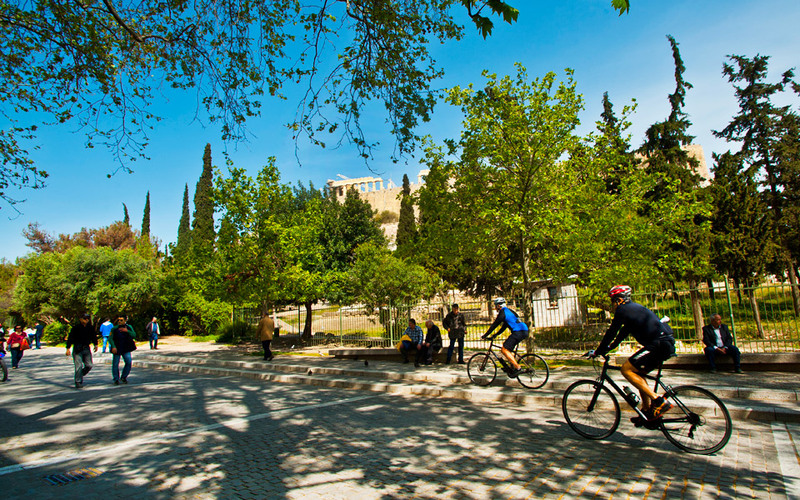 Athens is successfully tapping the global trend of city break tourism, with the Greek capital enjoying an unprecedented boom of investments in new hotels and homesharing accommodation offered through online platforms such as Airbnb and HomeAway, as one in six visitors to Greece spends at least one night in Athens. The international trend for more and shorter holidays – both by families of a higher and medium income level, and by younger generations such as the so-called millennials or Generation Y (those born between 1980 and 2000) – is showing a preference for Attica thanks to its wealth of cultural attractions, its proximity to the sea and its connections to the Greek islands, which allow visitors to choose from a variety of destination combinations. 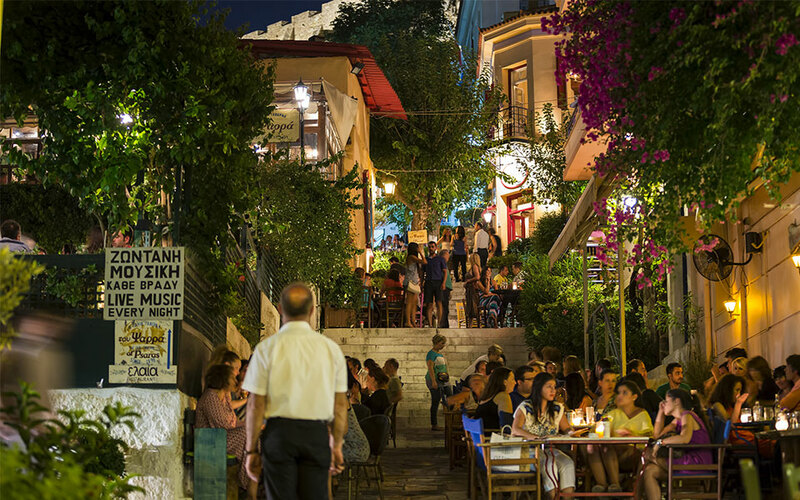 So-called city breakers who come exclusively to Athens for a brief or medium-length stay, soared from 220,000 in 2013 to about 1.4 million in 2017, according to figures from Athens International Airport. In 2016 these visitors almost doubled in comparison to 2015, while in just five years they have increased sevenfold. 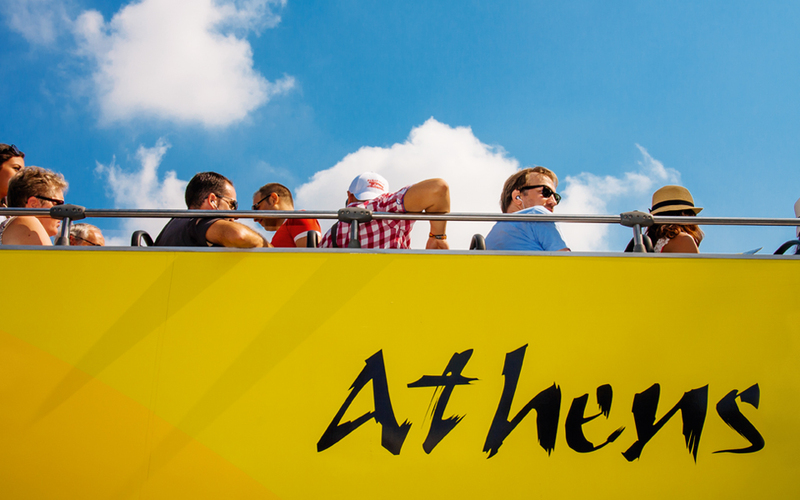 Adding conventional travelers who spent more time in the capital or combined Athens with other destinations, Attica in 2017 received a total of 5.13 million tourists, or 16.6 percent of those visiting the entire country. This resulted in 29.4 million overnight stays and in revenues of 2.08 billion euros last year – all significantly higher than in previous years. This year’s statistics concerning Attica visitors are set for new highs. According to 2018 data on guests and hotel occupancy up to August presented in the survey “On Guest Satisfaction and Performance of Attica Hotels in 2018” – conducted by GBR Consulting for the Athens-Attica and Argosaronic Hoteliers Association and published last month – there has been an increase in the occupancy rate of 2.2 percentage points compared with the first eight months of 2017, while the average room rate has gone up 8.5 percent. The Attica region, according to Bank of Greece figures, ranks third among the country’s top destinations with 5.14 million visitors. The biggest markets are the United States (616,000 tourists), the United Kingdom (421,000) and Cyprus (387,000). Demand from abroad is increasing so rapidly, meanwhile, that major hotel groups active in the capital such as the Lampsa Group (which operates the Grand Bretagne and King George hotels in downtown Syntagma Square) have reported an occupancy rate of 90 percent, even in November. 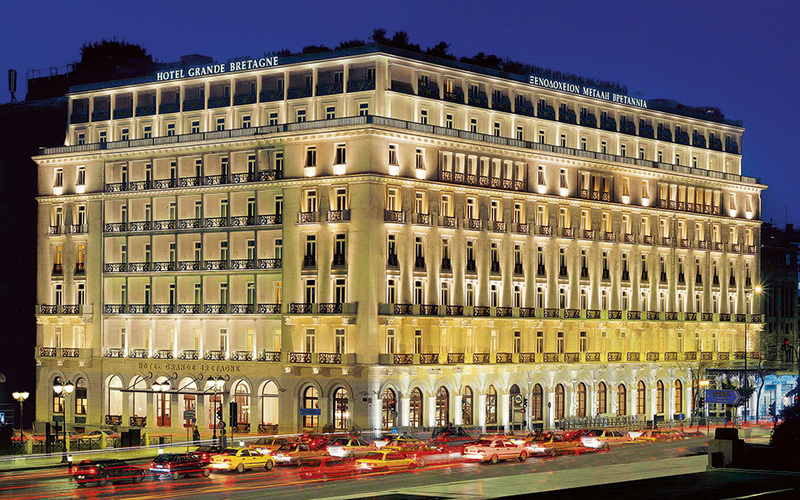 This performance has prompted emblematic international hotel chains, such as Grand Hyatt and Four Seasons, to sign cooperation agreements with investment funds that have acquired hotel properties in Athens, while others such as Marriott, which departed a few years earlier, are coming back. The momentum of investment activity in hotels – and even more so in homesharing apartments – is such that some observers are already expressing concerns about a possible bubble that would generate an excessive supply of accommodation and therefore put pressure on rates, potentially derailing business projects at any dangerous bend in the road of the tourism economy. Could they be right? Figures relating to demand illustrate what some experts have already been saying, basically that Athens actually needs more and better accommodation. Others believe that it is the short-term leasing economy through platforms such as Airbnb and HomeAway that is showing signs of a bubble, rather than the market of conventional hotels. In fact the number of beds available in properties rented out through online homesharing platforms in Athens appears to have exceeded the number of beds available in hotels, according to figures presented last month by the president of the Hellenic Chamber of Hotels, Alexandros Vassilikos, at the annual general meeting of the Athens-Attica and Argosaronic Hoteliers Association. The 6th Travel Trade Athens event, which opens on Monday, will be addressing the quality of the accommodation offered on online platforms such as Airbnb and HomeAway and how this affects the tourism product and the overall image of Athens and Greece more generally, among other topics. Although the GBR Consulting survey “On Guest Satisfaction and Performance of Attica Hotels in 2018,” conducted for the Athens-Attica and Argosaronic Hoteliers Association, showed that the large inflow of tourists this year has not had a negative impact on their experience of the city, Athens still falls short against rival destinations. So while the total satisfaction rate climbed from 7.7 in 2017 to 7.9 this year, when compared with the specific rates for Barcelona, it becomes obvious that there is much room for improvement in Athens. This is more so in the domains of transportation, security, signposting, information, noise and public cleanliness, where Barcelona fares better than Athens. Especially in cleanliness Barcelona scored 8 in 2017 against Athens’s 6.1. 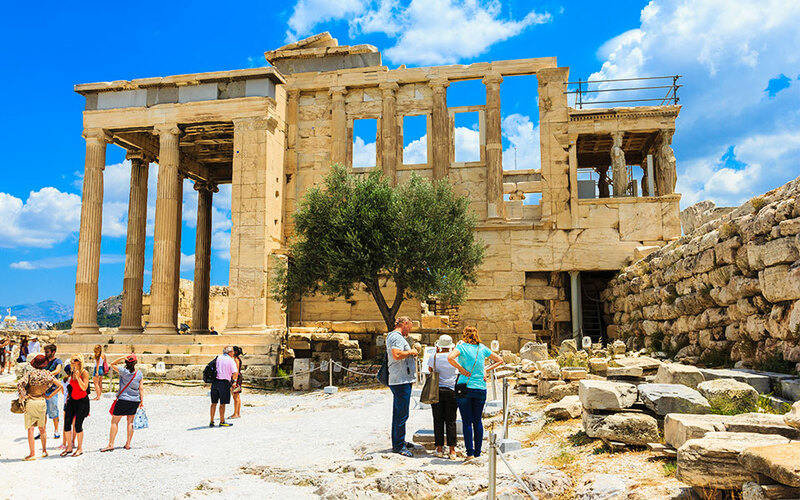 Nevertheless, compared with other rival destinations in the Mediterranean, Athens recorded the highest occupancy rates in the first seven months of the year, while hotel rates have so far been above those of Madrid and Istanbul, and below Barcelona and Rome.